New product development, manufacturing and supply chain processes have never moved faster or been more complex than they are right now. Factor in the Internet of Things, Big Data and 3D printing/on-demand customization and you quickly realize that complexity and the rate of change are increasing every day. Projects are competitive. Products are becoming advanced each day. So, it comes as no surprise that business processes, engineering, software development, design, analysis and the other responsibilities that are part of an enterprise’s operation need a better model to support product development. 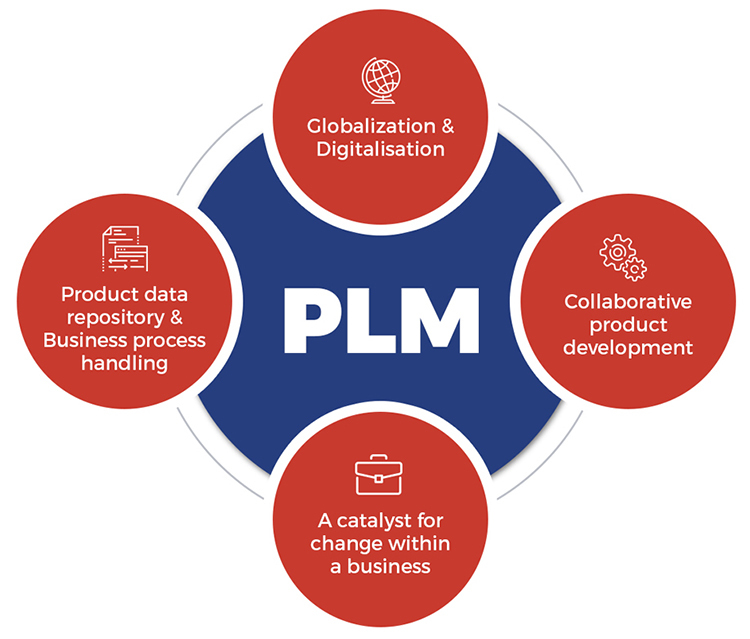 PLM systems help organizations in coping with the increasing complexity and business challenges of developing new products for the global competitive markets. 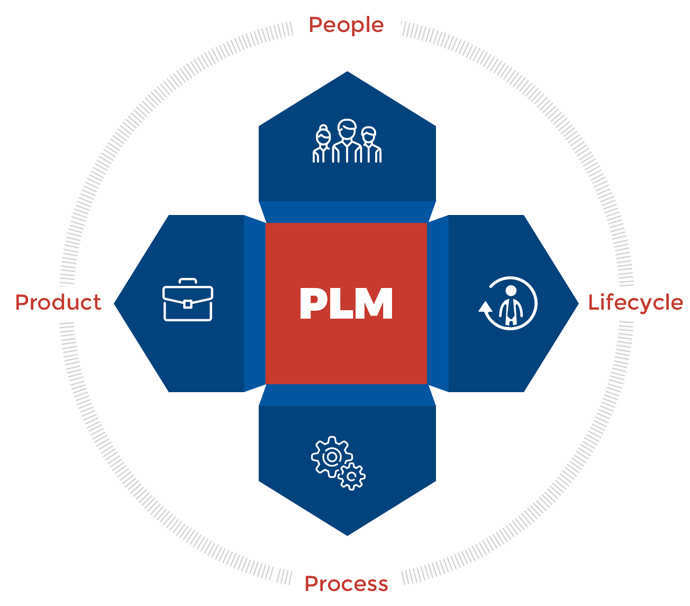 If the current PLM is not able to scale to manage today’s requirements or change fast enough to keep up with the evolving demands of your business, then continuing with the status quo puts you at risk in terms of innovation, time to market, product cost and more. In order to support progressive businesses, technology cannot become a challenge in the current day scenario.